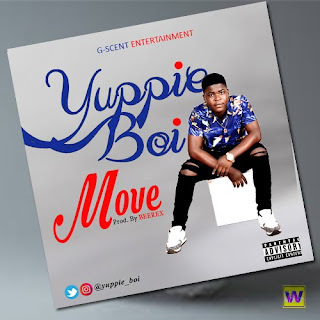 Osun State born talented Nigerian singer, Oladimeji Olalekan, known by the stage name –‘Yuppie Boi’, is out with brand new single titled MOVE. MOVE is Yuppie Boi’s first official single in 2018. Produced by BEEREX. Follow him on Instagram & Twitter: @yuppie_boi.